Sip sobriety away as you sample spirits from over 500 vendors from across California and internationally. Learn how to finally pair wine with cheese at one of their educational seminars. 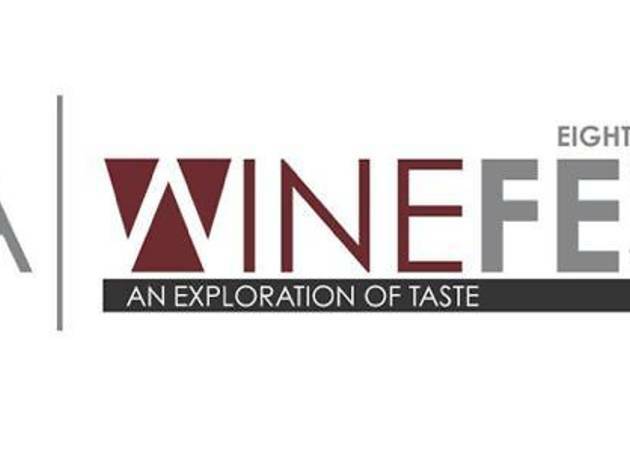 Food trucks will add flavorful notes to the wine festival as well. 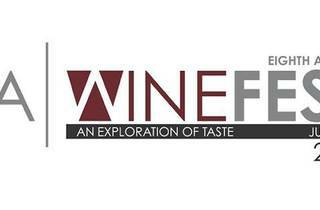 Word traveled down from the grapevine says that proceeds from the 8th Annual Wine fest will benefit Food Foward.